M&S Trailers has been serving the Sioux Falls and the surrounding area since 1989. 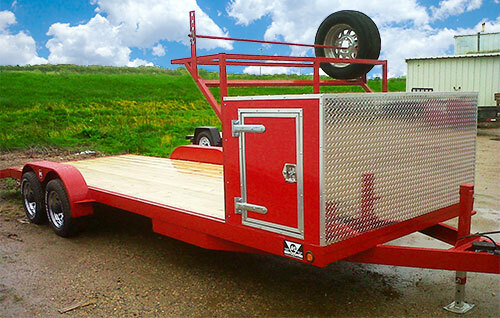 We pride ourselves in building quality car trailers, motorcycle trailers, hydraulic dump trailers, gooseneck trailers and any other custom trailer at very competitive prices. Want a Custom Trailer Built? Looking for a trailer, but can't find one with all the options you want? At M&S Trailers, we can build the trailer you want and need.